We still got quite some feedback on Google+, but encourage our users now to turn to our accounts at Twitter, Facebook, and LinkedIn. 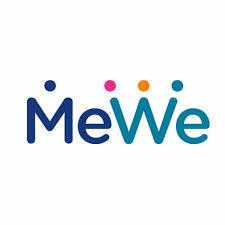 Also, recently we have started on MeWe, a new kid on the block that profiles itself as a kind of anti-Facebook social platform. But since it is very new, it still has to prove itself. Apart from this website, we will keep on posting our China updates on Twitter, Facebook, and LinkedIn.